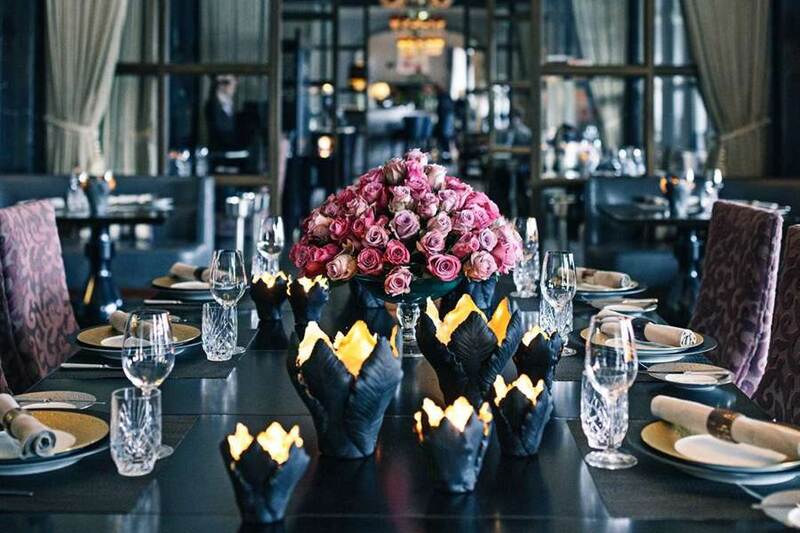 A private and intimate dinner at restaurant Marchal is ideal for guests who want an outstanding gastronomic experience. 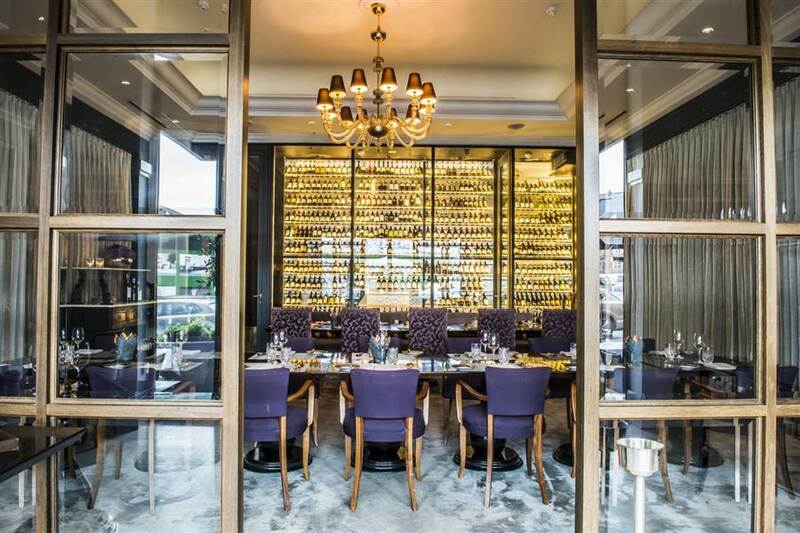 Wine Room, the front room at Marchal, is the perfect place for exclusive private dining. The room can be shield from the restaurant with thick curtains, allowing the group to enjoy the dinner undisturbed from the rest of Marchal. There is no shelter to Kongens Nytorv, so the group can still enjoy the good view. With a warm and inviting atmosphere, we guarantee a private dining experience beyond usual. The Wine Room has a seating capacity of 32 persons. 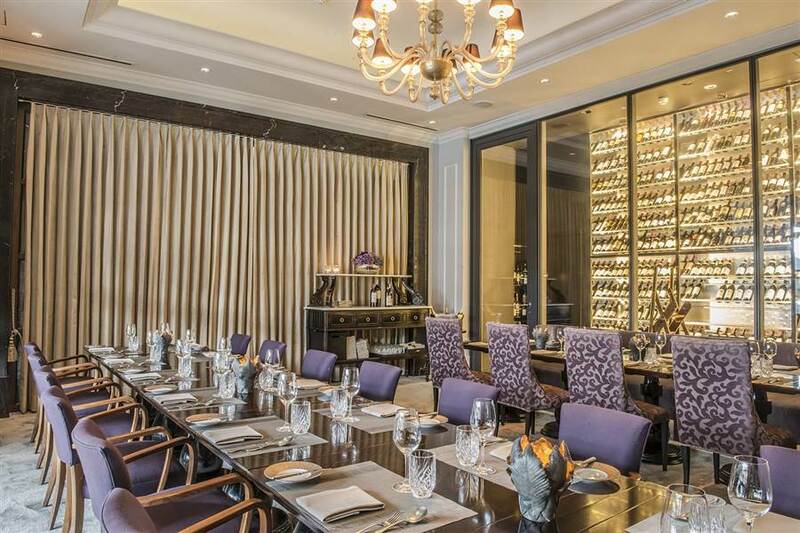 In case, you desire to have a Wine Room exclusive, a minimum of expenditure will be required to the dinner or event.